Juice and enjoy. 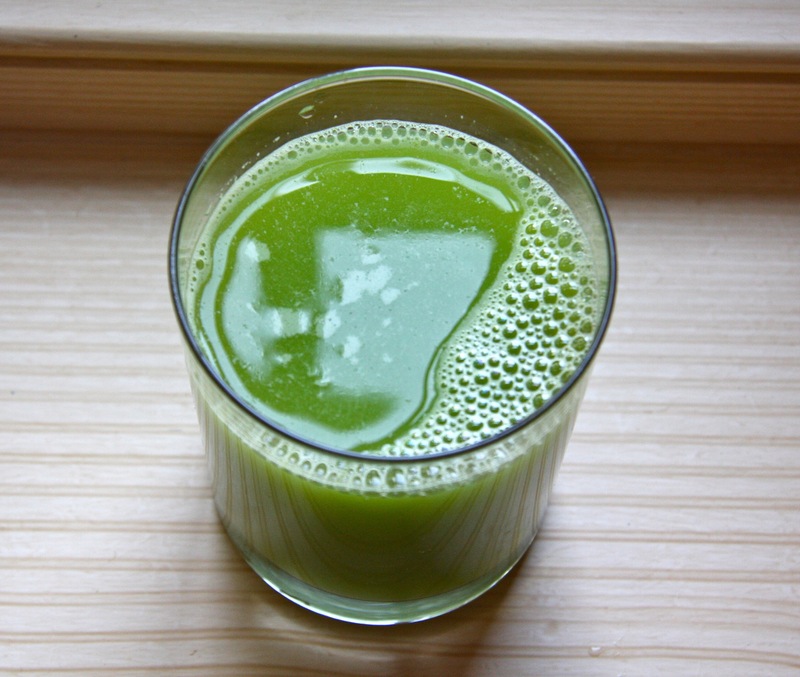 Remember if you are replacing a meal with juice it’s best drunk on an empty stomach for best absorption. 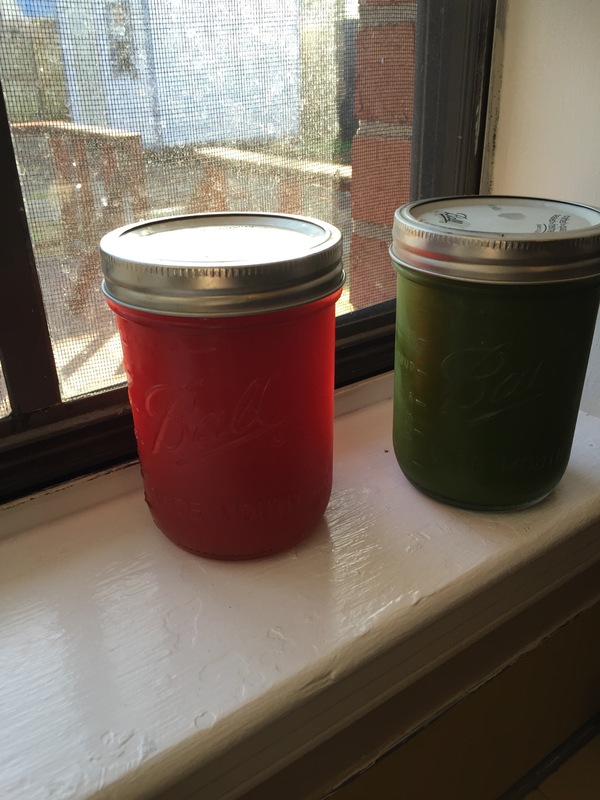 Juices can be made in advance 24-48 hours and stored in a sealed mason jar. Drink as quickly as possible. Good morning beautiful people. I know not everyone is a Monday person, but why not?!? It’s a beautiful day wherever you are and regardless of how cold it may or may not be.In the South cold weather still hasn’t made its grand debut and I’m definitely not mad about shorts and short sleeves in December 🙂 I’m here, you’re here and wait there’s juice, definitely reasons to be happy! I’ve been deciding how I want to handle blogging. Between running a second brand and moving into a new home, I haven’t been able to devote the time to the blog I would like. Honestly, I haven’t been sure what to blog about. I want to be more than a sporadic recipe blog. I love juicing and the paleo lifestyle and want to offer more information about what’s going on with my personal journey as well as motivate you guys. Still working on the ins and outs of it, but I’ll be blogging more and would love your input, so feel free to comment below what you would like to see. Juice and enjoy! Remember to cut the cucumber into sections and feed it between the kale leaves to get the most juice. Recipe above makes about 24 ounces.